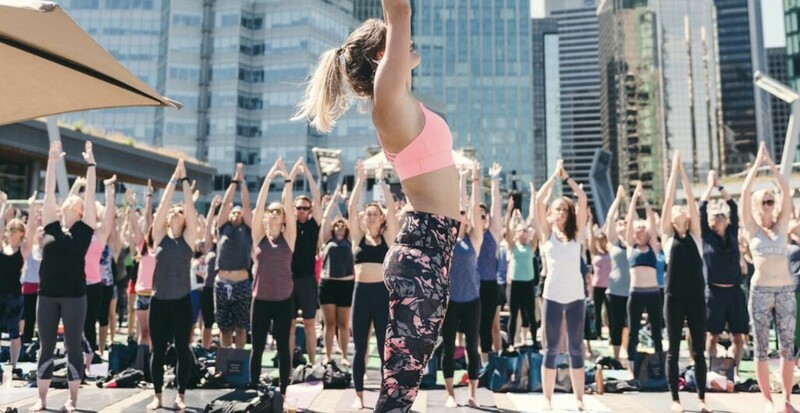 Back by popular demand, Lululemon is bringing back outdoor yoga to downtown Vancouver. The Lululemon Nooner Yoga series is an outdoor, afternoon yoga class that takes place on Wednesdays at 12 pm. Taking place at Jack Poole Plaza, the 45-minute class has a mesmerizing view overlooking the harbour. Best of all, the class is free of charge. The weekly classes take place to the west of the whale. To sign up, simply register for their event for free via Eventbrite. All that’s required for participants is proper athletic wear, a great attitude, and your own mat. Classes will take place on August 15, 22, and 29, all Wednesdays.